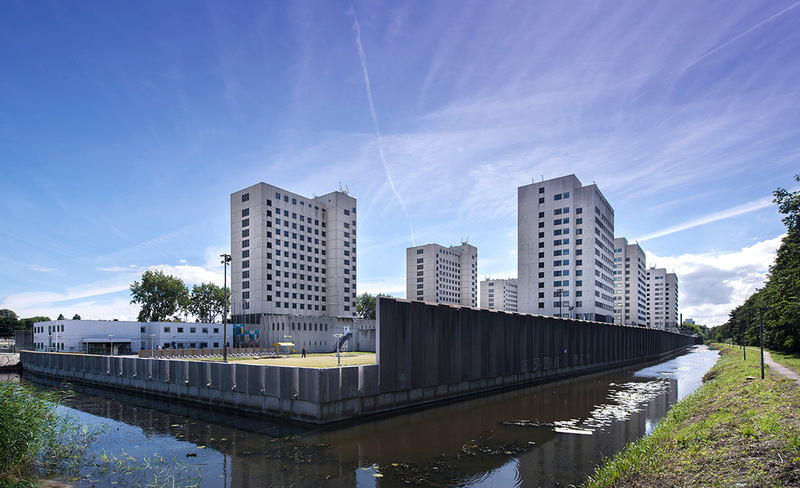 karres+brands has been selected together with bbn adviseurs consortium as one of five teams for the redevelopment of the former Over-Amstel Penitentiary in Amsterdam. The 7.5 hectare sized site will be developed into a new urban district which includes 135.000 m² GFA of mixed use development of which at least 70 per cent of homes will exist. The design and engineering team includes Rijnboutt architects, karres+brands, Paul de Ruiter architects, DWA and ABT. bbn adviseurs has been appointed tender manager and technical developer. “Mooi lost op” will draw up (temporary) non-residential concepts. All five consortia will work out their vision on the new neighborhood development in the coming months. Bids together with detailed plans are to be submitted in June. 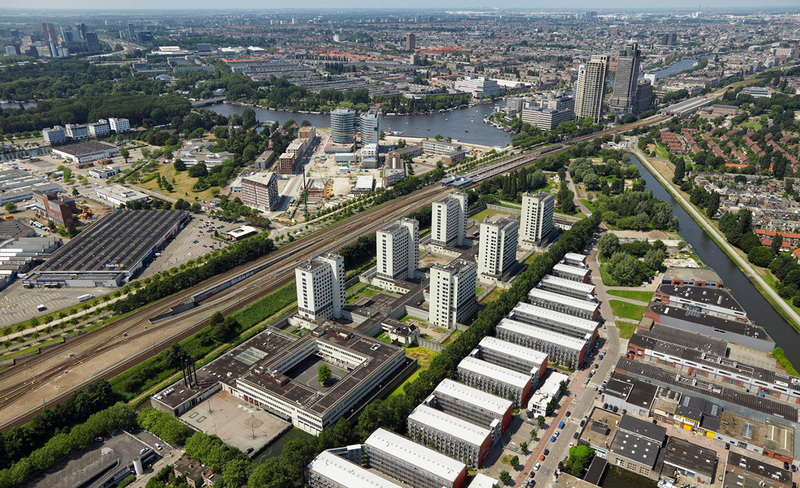 The Central Government Real Estate Agency and the City of Amsterdam will announced the winning bid in September 2017.